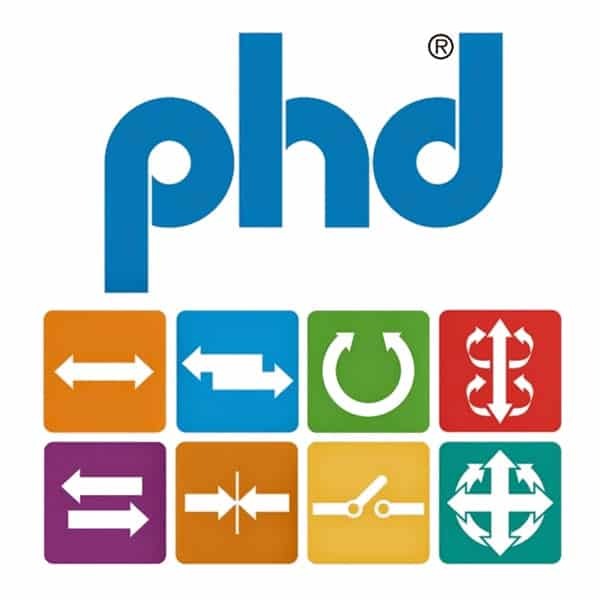 A wide variety of PHD pneumatics are available for internal and external uses. They range from Clamps & Grippers to Mulit-Motion Actuators. Because of the wide variety of actuators, options, and accessories, nearly every standard PHD unit is manufactured to order. Their factory capabilities allow them to modify standard products within the everyday processes, and producing a unique solution is simple and fast. Click on vendor logo below to see all the pneumatic automation product offerings.